Let us Create a Unique Celebration for You! 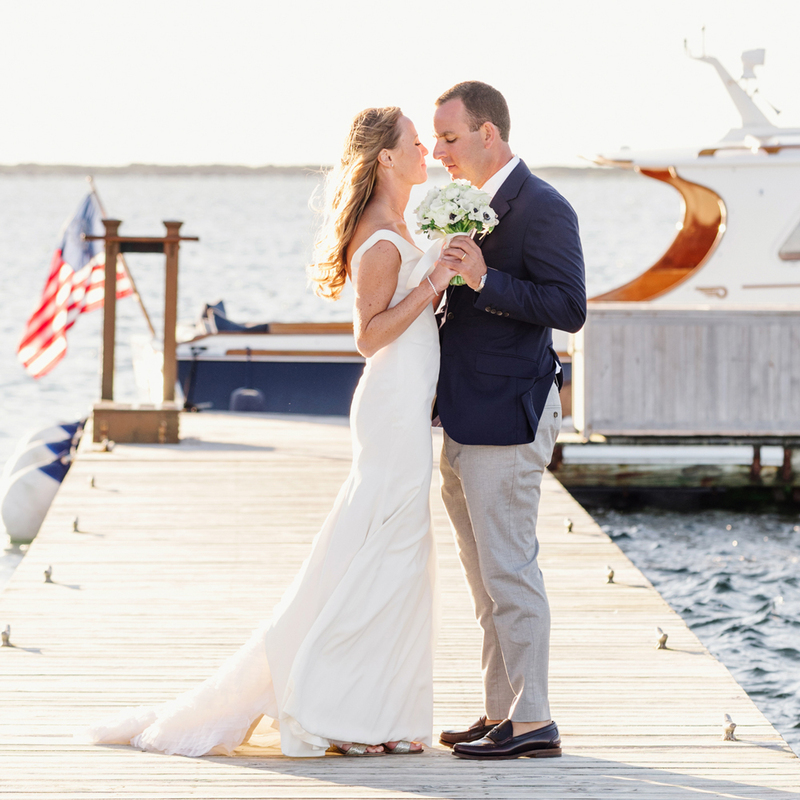 Handy & Dallaire Events is a full-service wedding planning event planning firm located on Nantucket. We know that there is nothing more important on your wedding day than Every. Single. Detail. 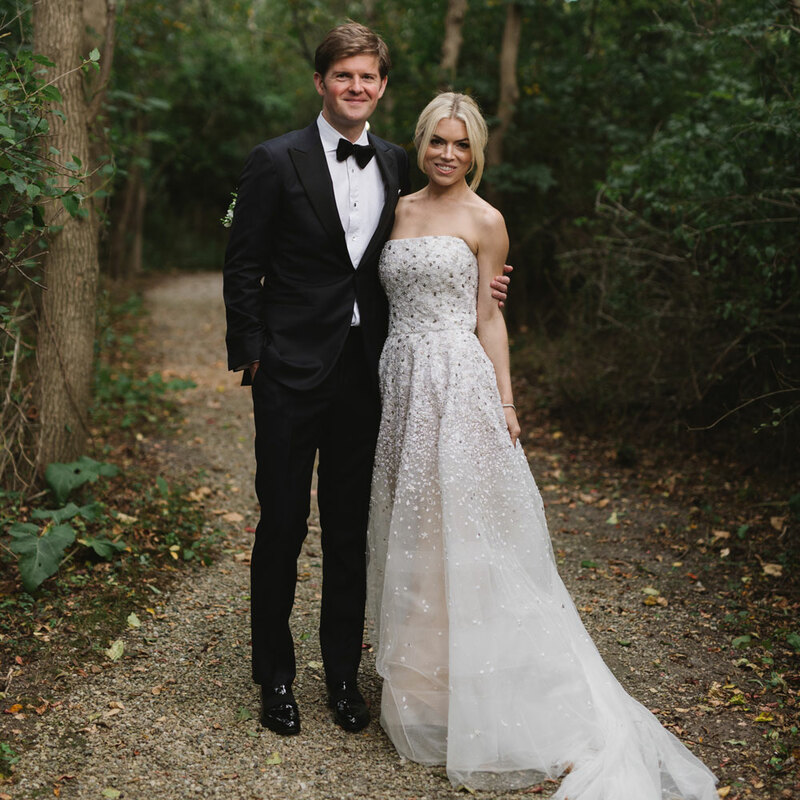 That said, as your wedding planners we make it our mission to help couples through each step of the wedding planning process to make sure both you, and all of your guests, are happy and care-free on the big day. 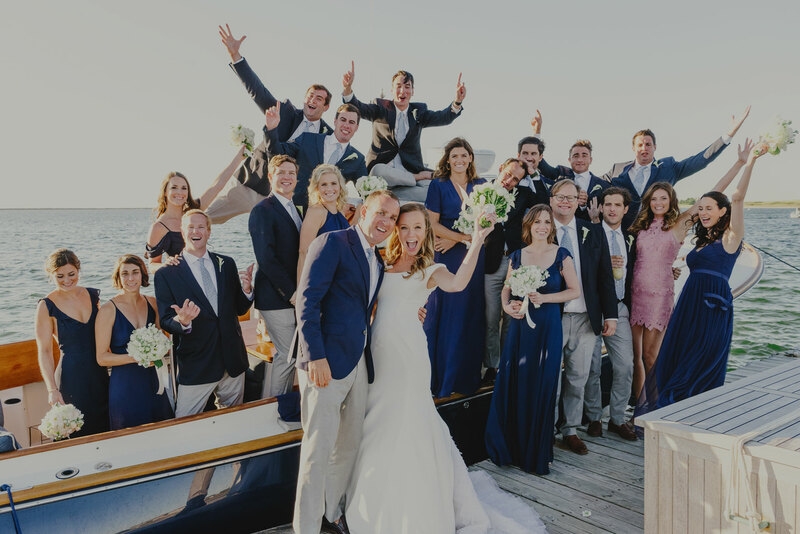 Planning a destination wedding on Nantucket Island can be somewhat overwhelming – but it doesn’t need to be when you hire a Nantucket wedding planner. By hiring the H&D team, we eliminate any stress or worry by managing each detail for your wedding weekend. Our design and planning package include outlining a weekend full of festivities, from your welcome reception to your post-wedding brunch to everything in between. The H&D team will be there to help you through the entire planning process; from defining the look, keeping it fun and fresh, and executing a flawless planning experience. After all, we don’t just plan, we create and deliver the experience. 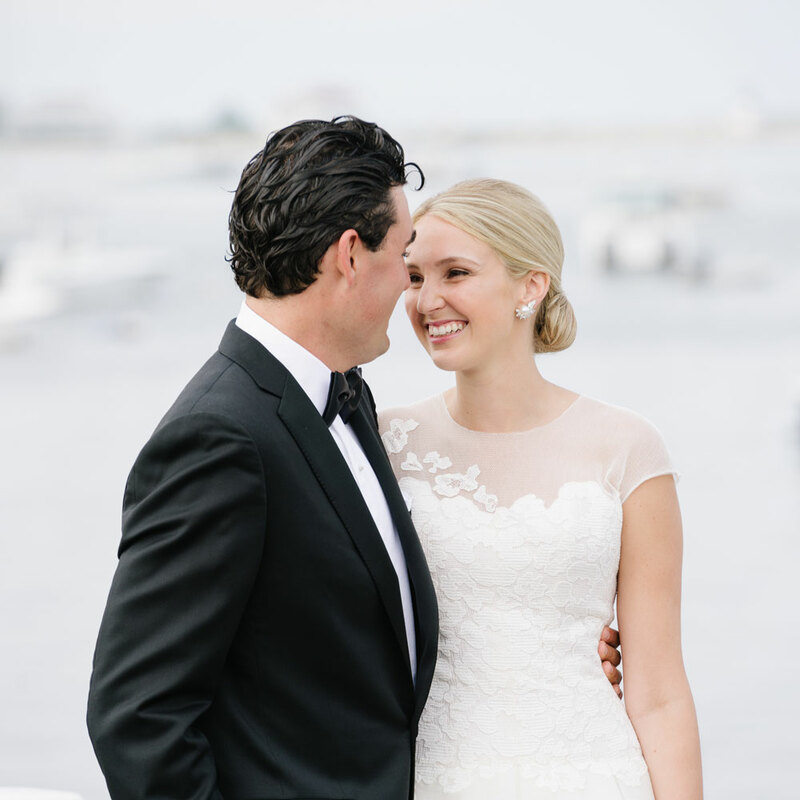 As a client of H&D Events, you will have access to our Nantucket Showroom + Design Studio where you will get to see your designs come to life before the wedding day. Our space is set up for full production, a sample showroom and a gorgeous design consultation area where you’ll sit back, relax and get a true wedding planning experience. Once we have worked together to choose each cultivated, on-trend detail for your tablescape, we then create a table mock-up for you to see to ensure you are confident and excited about your design. Handy & Dallaire Events believes there is nothing more important than selecting the perfect team of wedding professionals to meet all of your needs and expectations. 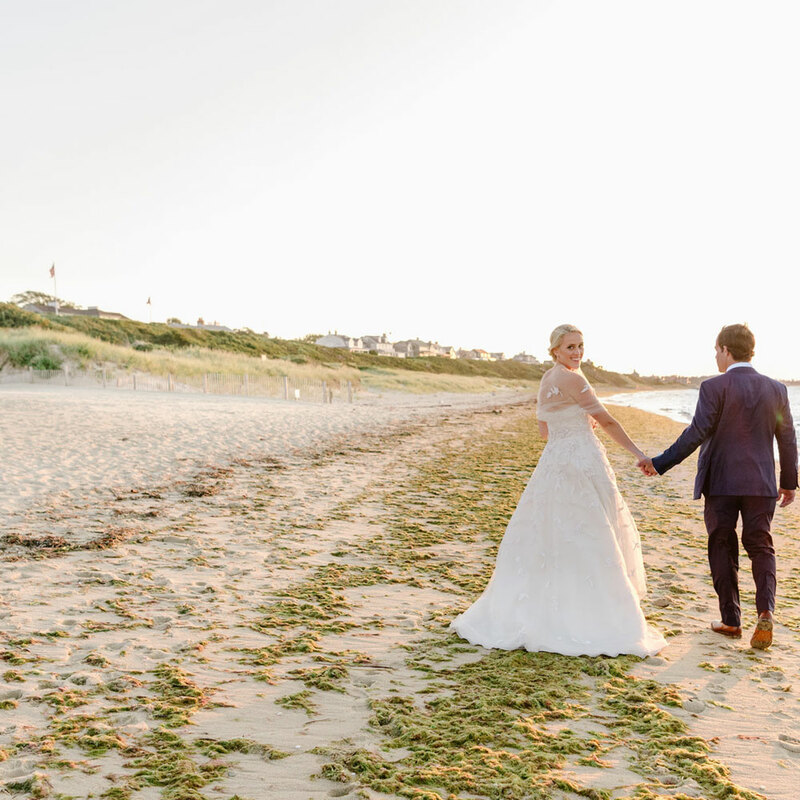 We will be by your side each step of the way, from selecting the venue for your celebration to deciding between top caterers, florists, and photographers. As part of our planning services, we also assist in budget management, event transportation, and hotel accommodation. Our vast range of experience brings valuable relationships with many of the most sought-after vendors and businesses in the event planning industry – giving you access to more style and authenticity. H&D Events is your go-to source for managing all logistics and individual needs to ensure that your special day is flawless. We’re the first to the party and the last to leave! As wedding planners, we pride ourselves in our commitment and dedication to all of our clients.